No real surprises here, especially who is still leading the pack. The Burger Kings in my area ALL closed earlier this year, I heard there was one franchise owner for the whole area and he bailed so they all closed and at least one has already been replaced by another restaurant. The stores closed were in Rancho Santa Margarita, Dana Point, Aliso Viejo, Orange and Huntington Beach which covers most of South Orange County. Not that I’ll miss them, but it seems odd that the company would give up on such a large populated area. QSR Magazine recently released its annual QSR 50 report of the top brands in the quick service and fast casual industries. The chains are ranked by systemwide sales in the United States in 2014. Check out the companies that raked in the most cash last year. 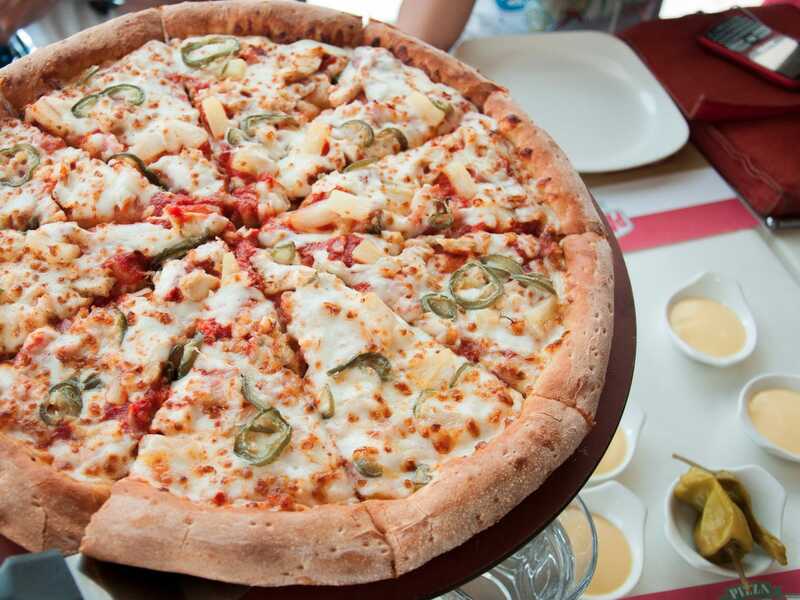 Why it’s hot: Despite rising food prices last year, Papa John’s managed to stay on top. The brand partnered with influential celebrities and athletes, like Peyton Manning, which contributed to its success. 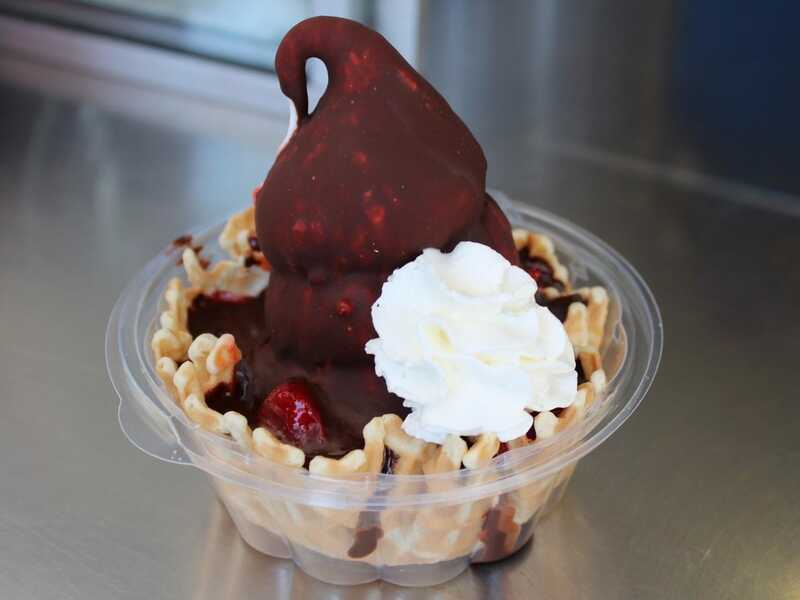 Why it’s hot: The chain is known for selling breakfast all-day, which many other fast food chains are not able to do. 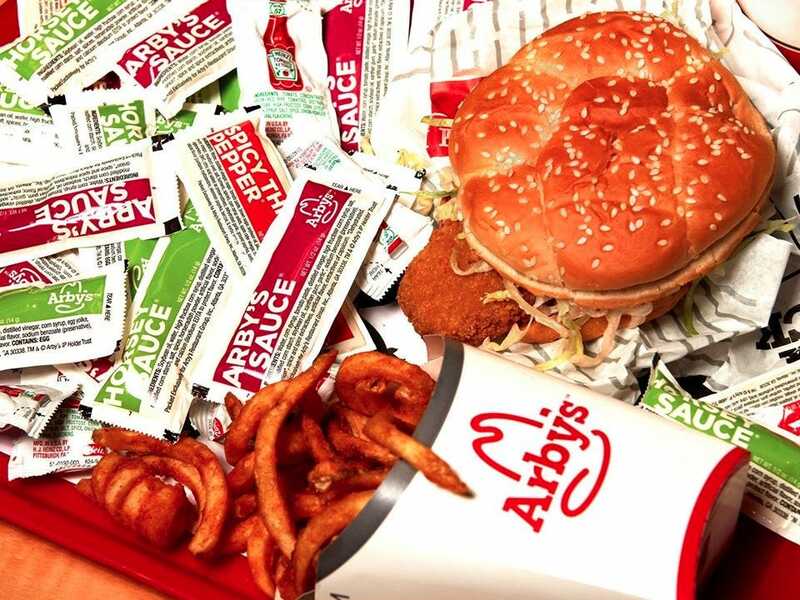 Last year, Jack in the Box increased sales by capitalizing on late-night snackers. 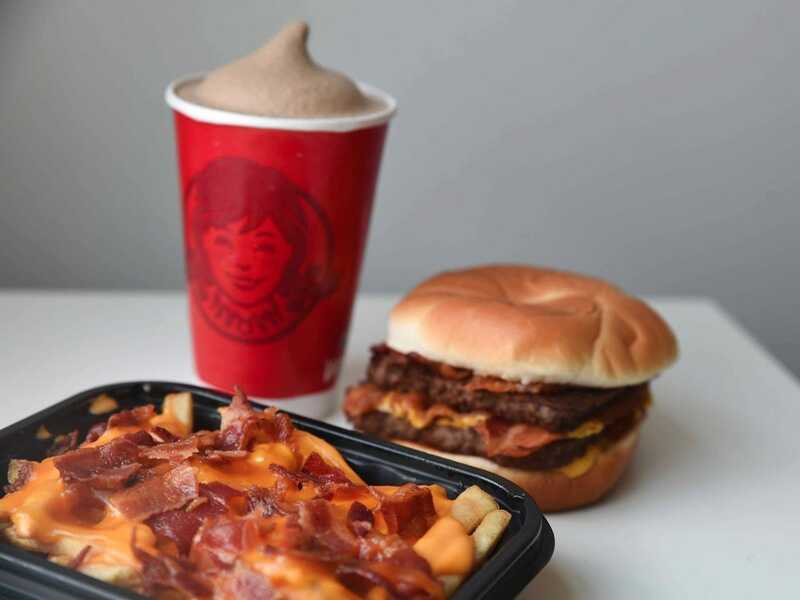 Why it’s hot: Arby’s achieves its success by keeping its menu consistent and investing in heavier customer service training. “We stepped back and made a conscious decision to differentiate ourselves in the marketplace,” the company’s CEO, Paul Brown, told Business Insider. Why it’s hot: The company has nearly 7,000 locations throughout the world. Last month it released a new line of oven-baked sandwiches; Subway insiders accused the chain of ripping of their products. Despite the controversy the chain is still doing well. 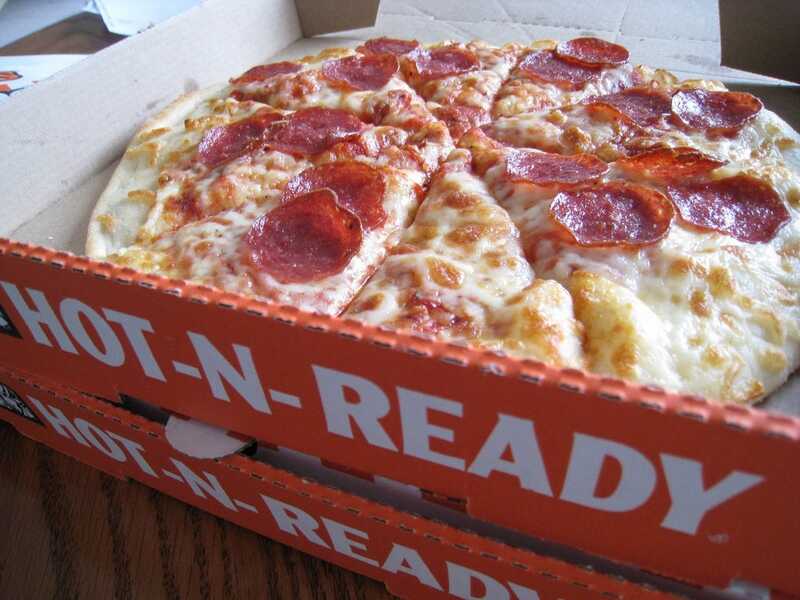 Why it’s hot: Little Caesars received a top ranking from Sandelman & Associates for its ‘value and affordability’ when compared to 148 food chains in the Quick-Track 2014 Study Annual Awards of Excellence. 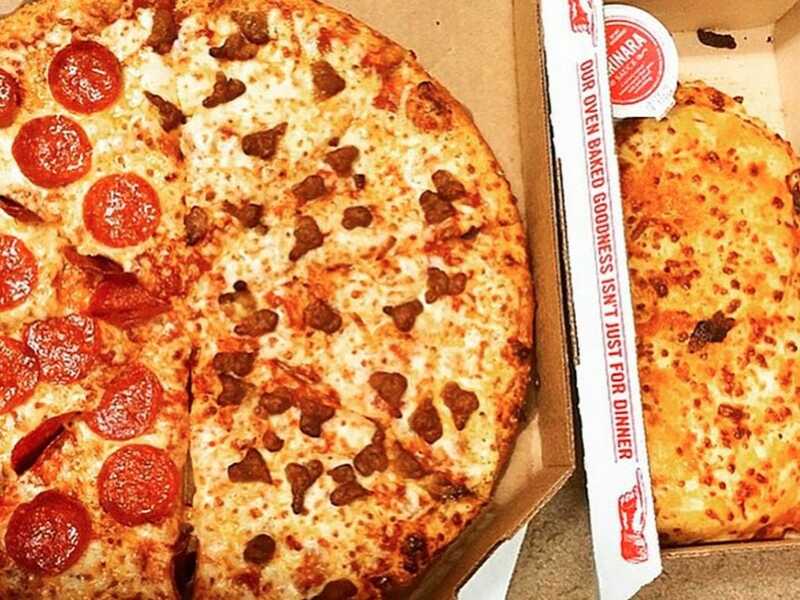 Little Caesars, “has seen its market share among the largest concepts more than double over the past five years,” according to Nation’s Restaurant News. 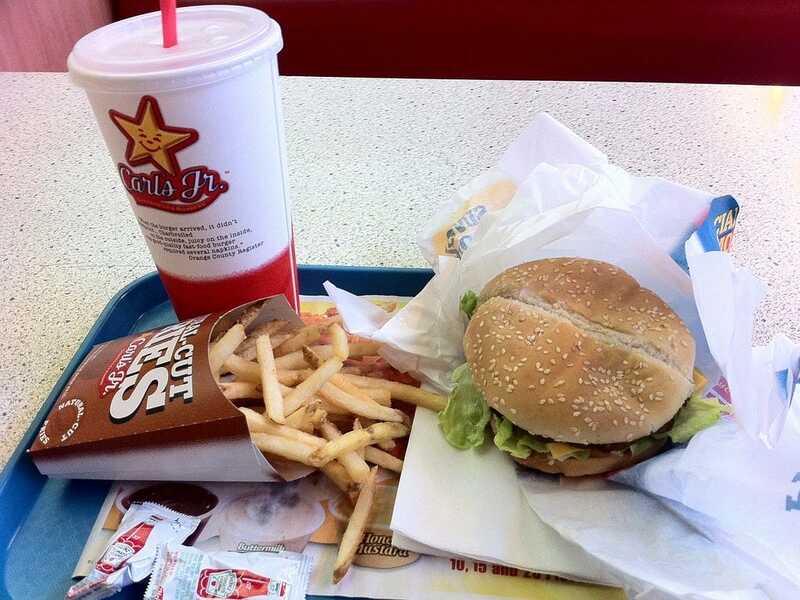 Why it’s hot: Carl’s Jr. and Hardee’s are known for their provocative and racy advertising campaigns. These ads attract a lot of attention to the companies and bring in franchisees. 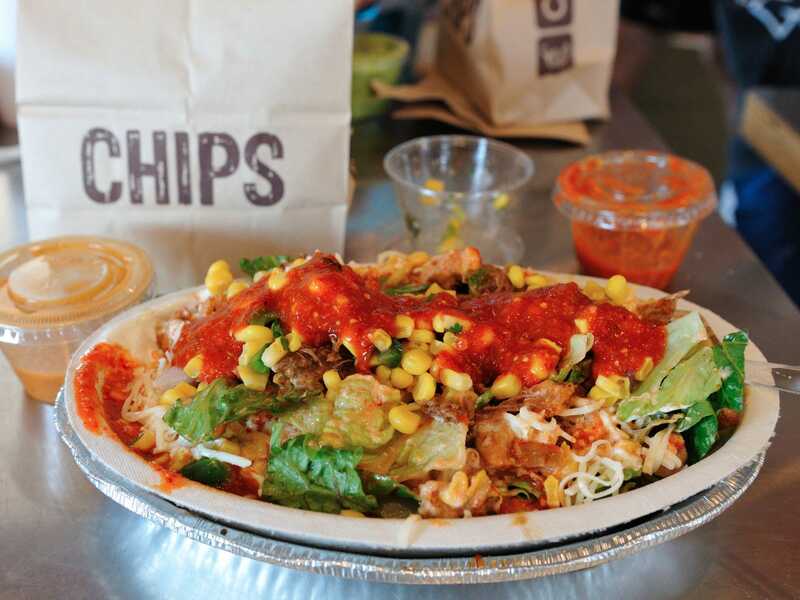 Why it’s hot: Chipotle is known for its fresh ingredients. 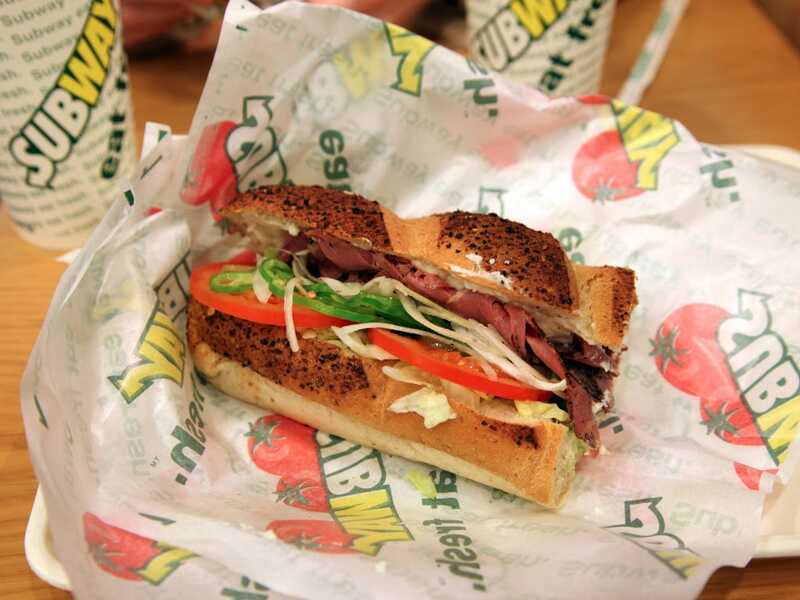 The company recently took Subway’s spot as America’s healthy fast food of choice. People obsess over the chain. 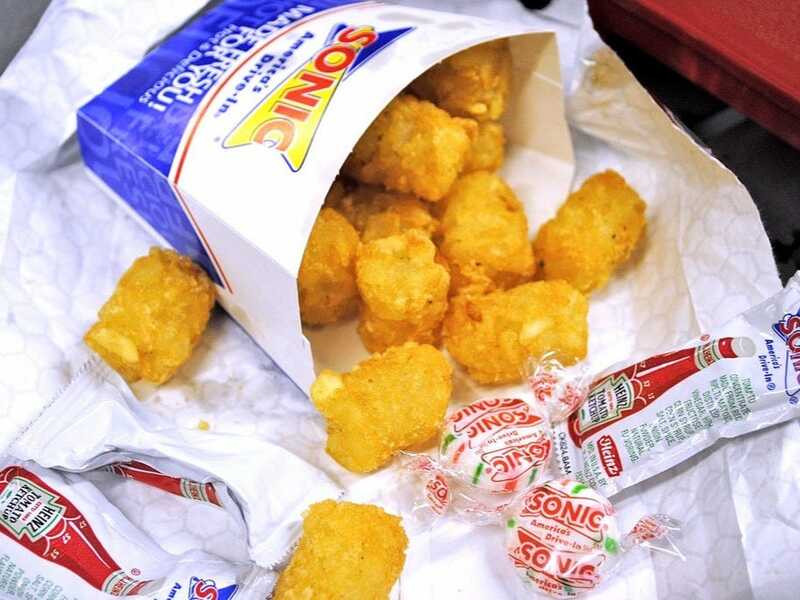 Why it’s hot: Last year Sonic announced its plan to open 1,000 new locations over the next decade. People love the chain and keep coming back because its convenient and has a unique ordering system. Why it’s hot: Domino’s opened many new locations worldwide in the last year and improved its marketing campaigns. The chain also reinvented its menu by adding new items and modifying existing plates, which helped to increase sales. 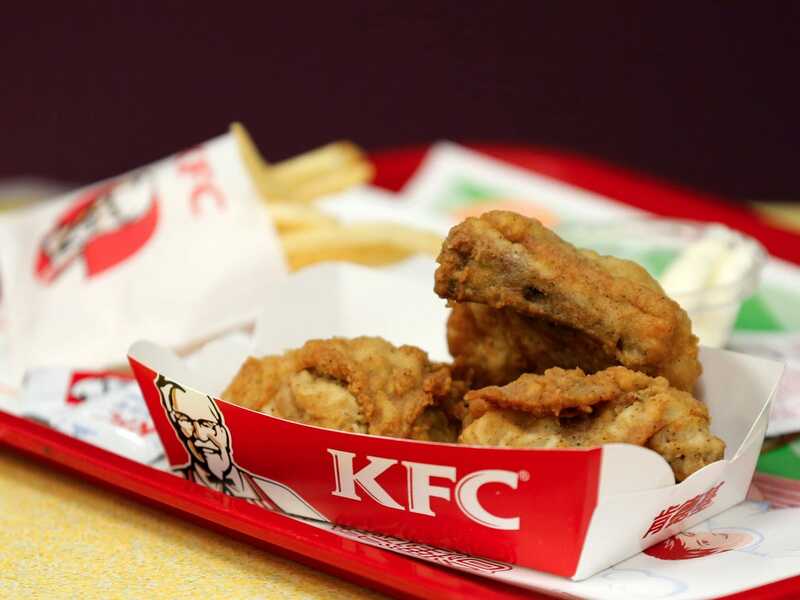 Why it’s hot: In the last year, KFC worked to improve its international sales by revamping its marketing campaigns and attempting to improve its reputation after it had been tarnished due to a food safety scare. 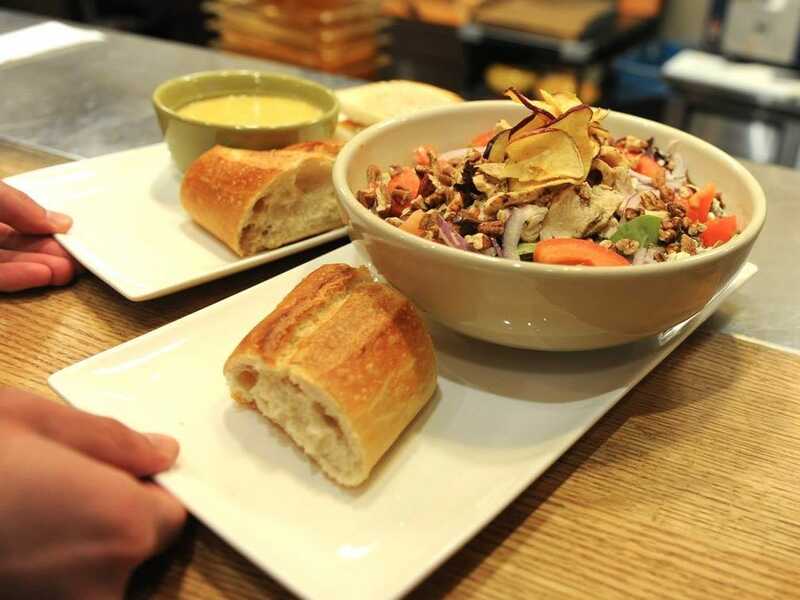 Why it’s hot: Panera Bread has created new positions and altered operational produres in stores in the last year. The chain also rolled out its mobile app. 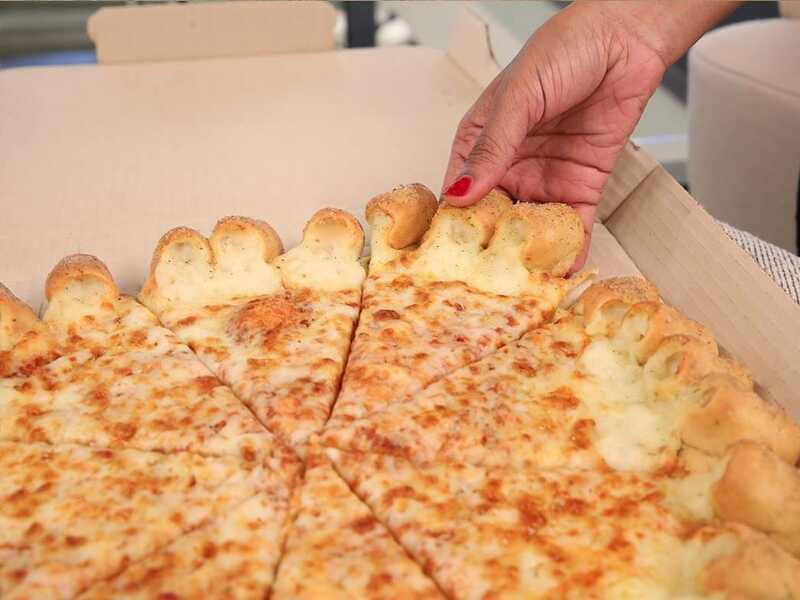 Why it’s hot: Pizza Hut conducted a huge brand overhaul last year in order to appeal to millenials. However, many were not happy with the weak results of the turnaround plan. 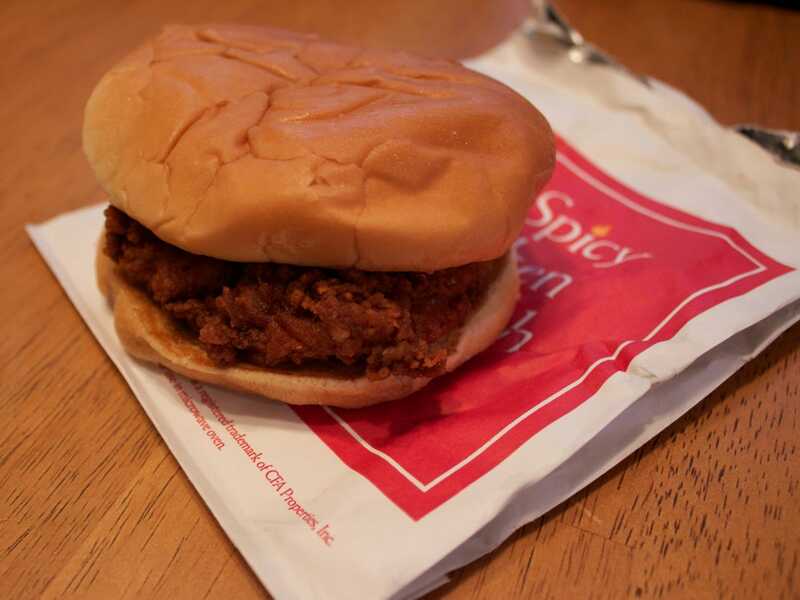 Why it’s hot: Factors like its popular breakfast menu and planned expansion contribute to the success of Chick-fil-A. The company is planning to open multiple locations in the Northeast in the coming months. People also can’t get enough of the chain’s classic menu items. 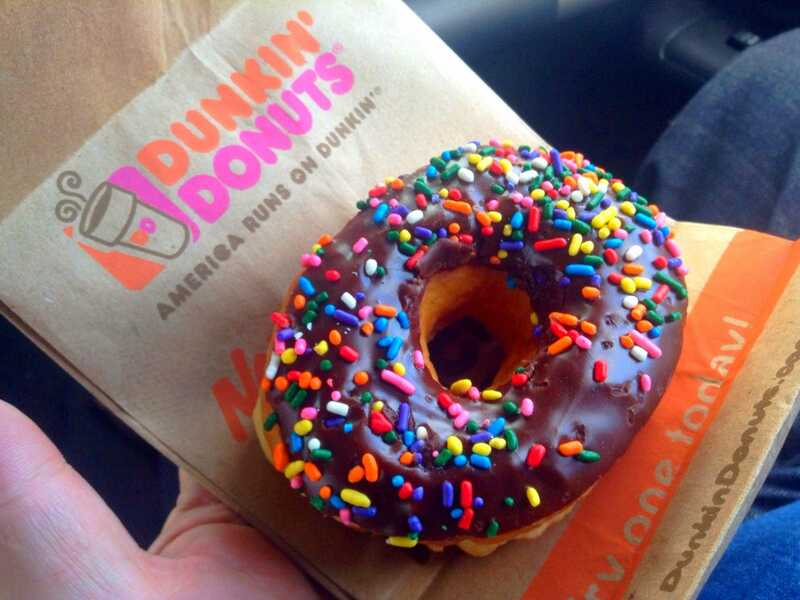 Why it’s hot: Dunkin’ Brands CEO Nigel Travis announced plans for major expansion last year. He wants to open 200 locations in California in the next five years and focus on international growth as well. 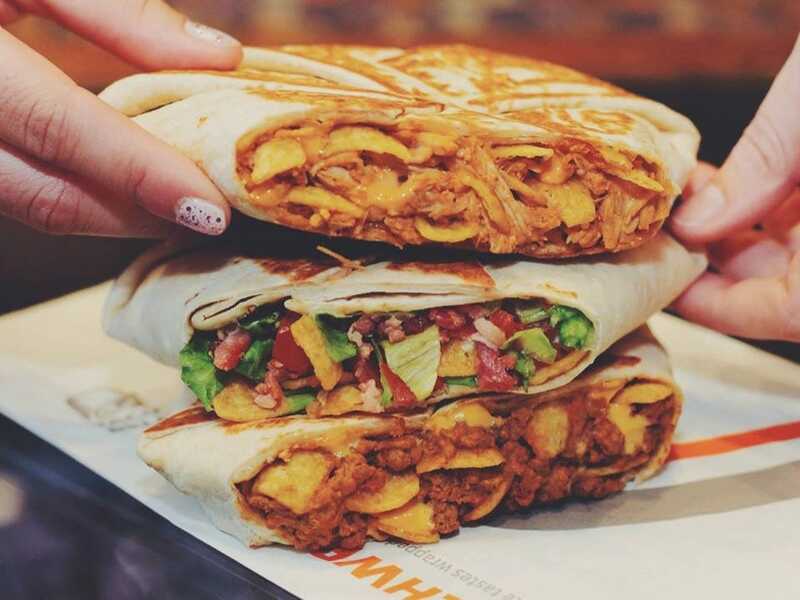 Why it’s hot: Taco Bell launched its first mobile ordering app last year. The company also introduced an upscale restaurant and launched promotional contests to generate buzz around the company. 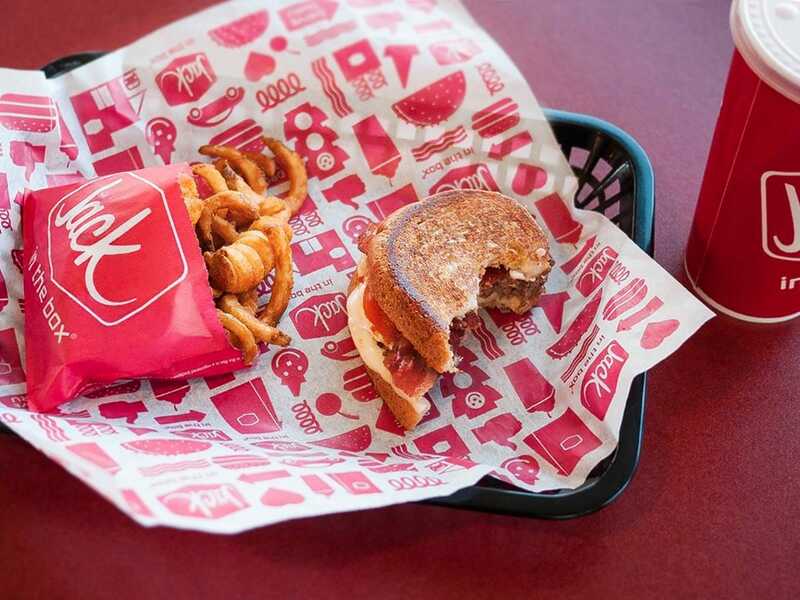 Why it’s hot: Wendy’s embraced a different strategy to boost sales in 2014- targeting millenials. The company unveiled new, healthier menu items and revamped its digital media presence. Why it’s hot: In the last five years, the chain pulled off a major turnaround by outsourcing the operations part of its business, expanding internationally and updating operational equipment among other changes. Why it’s hot: Despite the recent controversy surrounding the brand, the chain remains one of the leading sandwich chains. 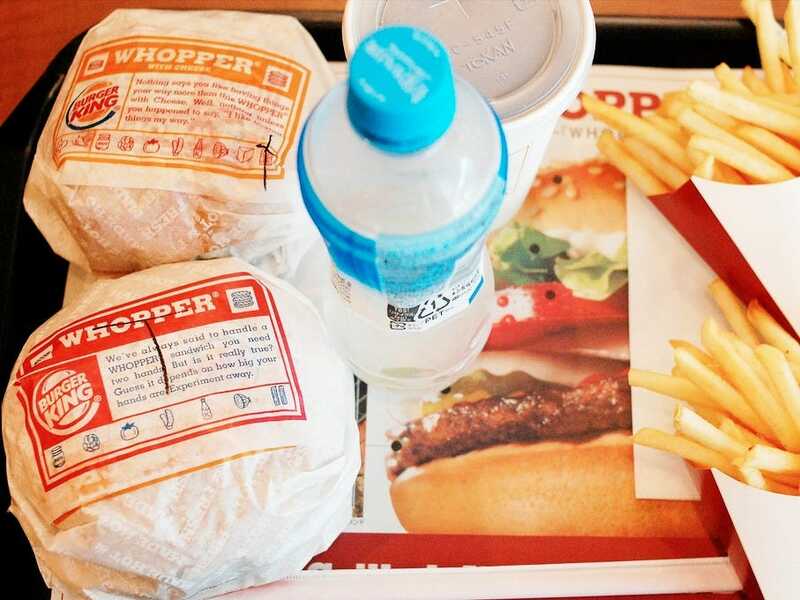 The company, which is continuously expanding across the globe, started making its menu healthier in recent years, which is helping to attract customers. 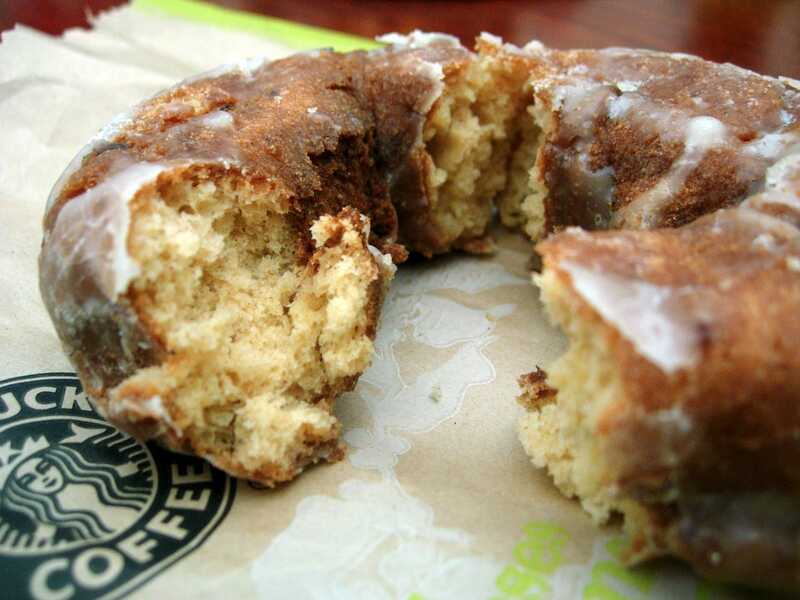 Why it’s hot: Starbucks is the leading coffee chain in the world. Last year it announced a five-year plan that included plans to grow in its China and Asia-Pacific region and the launch of its mobile payment plan. 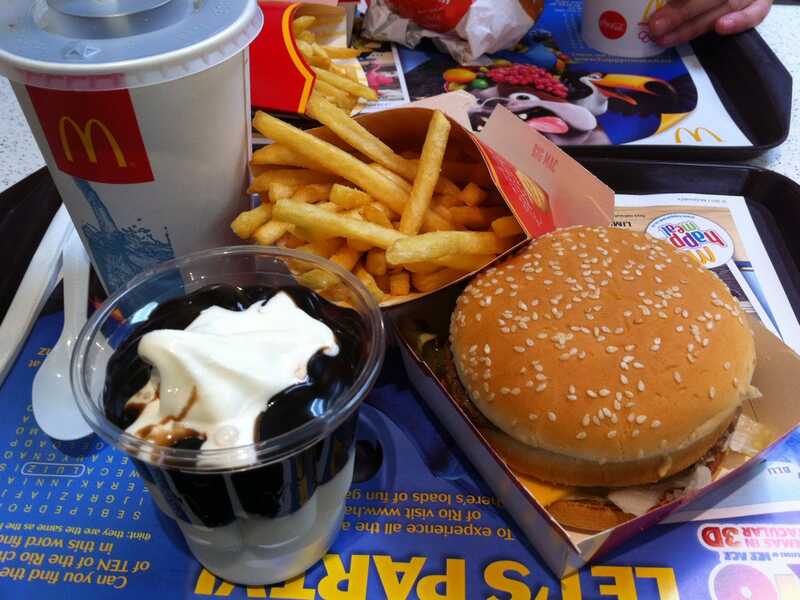 Why it’s hot: McDonald’s is one of the most popular fast-food chains and one of the top franchises in the world. It recently unveiled its updated ‘restaurant of the future‘.